Moving house? You will need this ultimate moving checklist! Without proper planning and preparation, moving day could very well turn into an absolute nightmare. Moving house isn’t the type of thing you can do over a weekend; it takes months of preparation if you want it to be a day of excitement, rather than stress and tears. 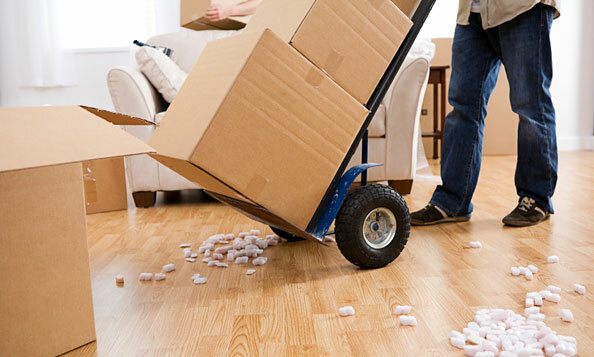 To help guide you through preparing for a move, here are a range of tips and tricks that will make your move a smooth one! • With so many moving companies out there, it’s important that you do your research into exactly what each company provides and what they charge. It’s best to source a few different quotes so that you’re certain you’re receiving the best value for money. Keep in mind that you should never trust a quote that hasn’t been based on an in-home visit and an accurate volume estimate. Chances are, removalists who are willing to give you a quick over-the-phone quote won’t be accurate, and you could end up paying more out-of-pocket expenses once your move is complete. 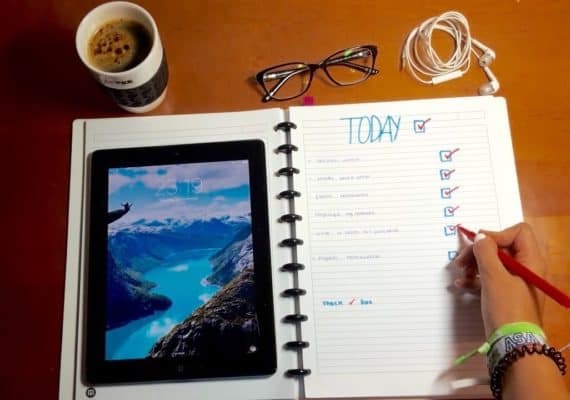 • Create an itemised list of expenses so you know exactly how much you’re spending. If you don’t keep a track of your expenses, they can quickly get out of control so make sure you jot down every single cent as you work through the move. • You need to go through your belongings and make sure that you’re only packing and moving the things you use and love. There’s no room for inessentials. The more you have to move, the more it will cost you. Plus, holding onto a range of excess household belongings can make setting up your new home far more difficult and time-consuming. So be sure to declutter, and throw away everything you can! Decide now if you need storage and book it in. Storage spaces aren’t limitless and if you’re not organised you may miss out. • Packing for a move means buying good quality materials instead of relying on old boxes and newspaper. You can rely on bubble wrap and new boxes to keep your treasures safe and that’s something worth investing in. Make sure you find custom-made boxes for expensive electronics, such as flat-screen TVs. • Never overfill your boxes. One person should be able to lift each box. If you make them any heavier it puts to much stress on the bottom of the box and you risk having your valuables fall all over the floor. Give boxes specific labels, such as ‘Saucepans’, rather than generic labels, like ‘Kitchen’, to make the un-pack easier. • Communicating with your moving provider about important details such as arrival times and access points and ensuring that both parties are aware of the final moving plan. • Contacting local authorities to ensure your move won’t be affected by lift, access, parking or traffic restrictions. • Calling utilities companies to organise a disconnect and reconnect service at both of your addresses. • Taking your car to the mechanic for a service, especially if it has to drive long distances on the day of the move. • If you have young children it’s a good idea to try and get a babysitter to look after them on moving day. • Create a floor plan of your new address and ensure it includes clear instructions about furniture placement so your removal team can get your new home set up quickly and properly. Keep moving through the list and you’ll be in prime position to enjoy a smooth, stress-free moving day. great checklist!! can you please put one for self packing moving ? appreciate it.